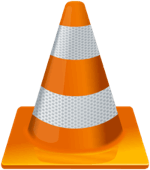 VLC Media Player is arguably the best media player out there available on all major platforms including Windows, Linux, and Mac. It can play almost every type of Media file without any problem. However, one thing about VLC Media Player that isn’t very impressive is the fact its interface is very simple and can be quite boring sometimes. Good thing that there are skins available to replace the default skin. Skin is basically the visual styles and the graphical appearance of any program. 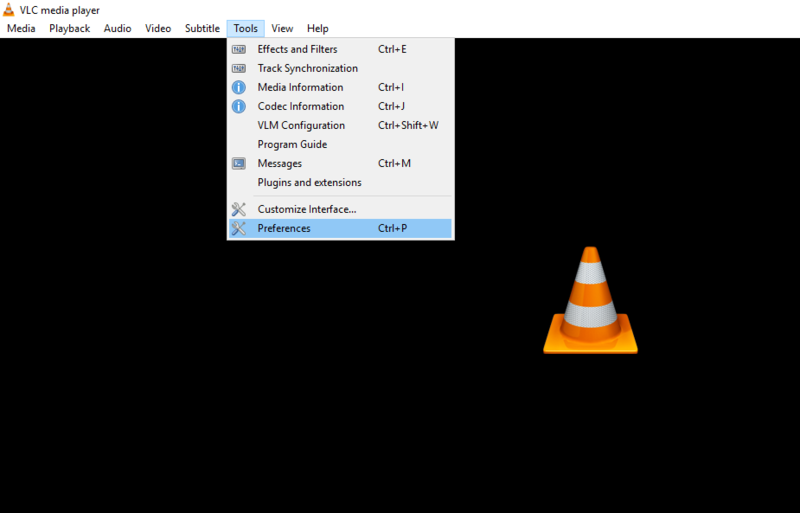 The default skin of VLC Media Player is very boring and can easily be replaced by custom skins! 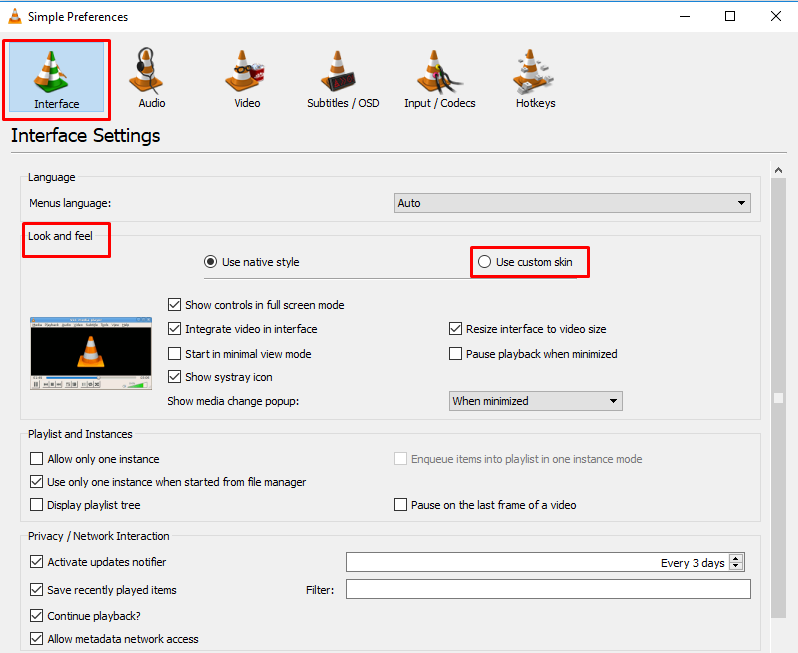 How to apply a custom skin to VLC Media Player? 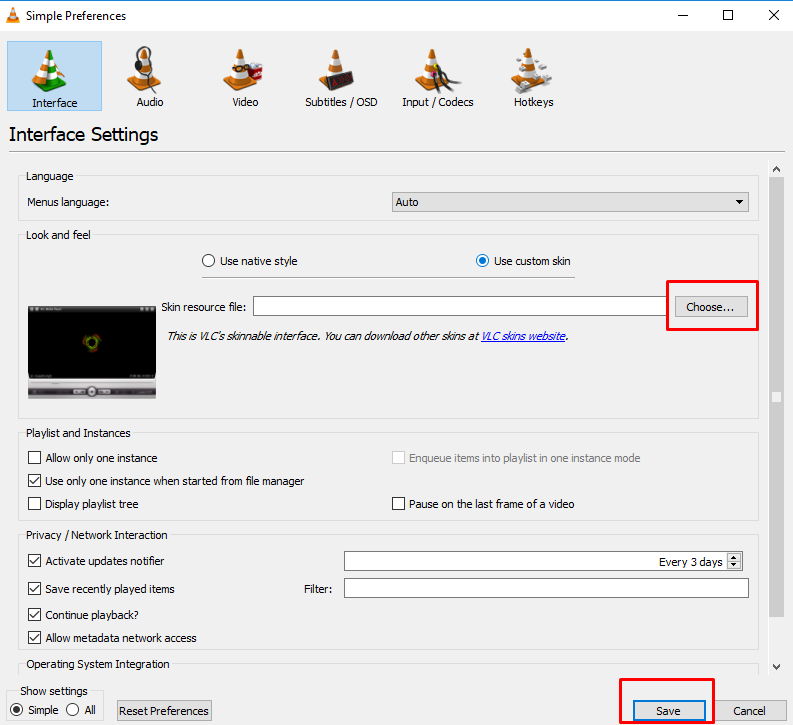 To apply a custom skin of your choice to VLC Media Player follow these steps! Keep in mind that the Skins do not work on Mac OS X! Make sure that you download the skins from a trustable website such as VLC’s official website. From the menu bar click on Tools > Preferences or you can press Ctrl + P.
A window will open, now select Interface from the given options. Locate the Look and Feel section which is located right below the language section. Now select Use Custom Skin. This will enable you to use any custom skin you have downloaded. Now click on Choose and locate the file that you downloaded. You will need to restart the VLC Media Player in order for the skin(s) to be applied.